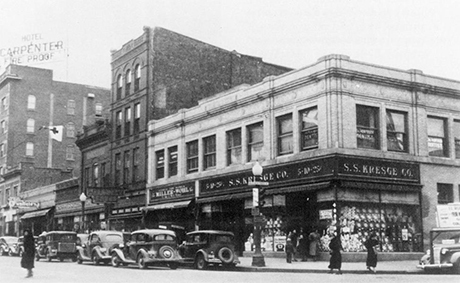 The Kresge Building is an important part of historic downtown Sioux Falls. In 2000, Koch Hazard Architects began working with the Kresge Building LLC and the McGowan Group to renovate the Kresge Building. The facility consists of 17,225 square feet and was completed in 2007. Find out how the project was updated and yet still respects the original architecture from the 1920’s by CLICKING HERE.